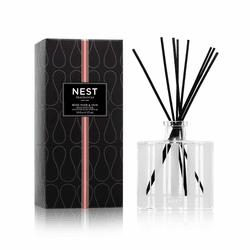 NEST's elegant Reed Diffusers are carefully crafted with the highest quality fragrance oils and are designed to continuously fill any space with a lush, memorable fragrance. 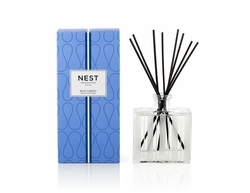 The alcohol-free formula releases fragrance slowly and evenly into the air for approximately 90 days. 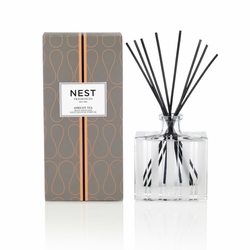 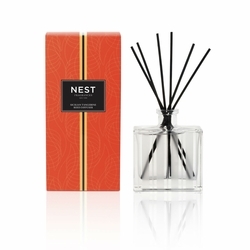 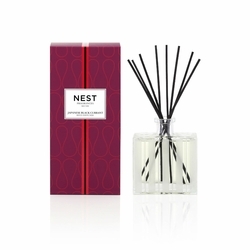 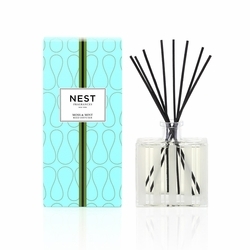 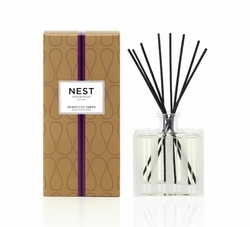 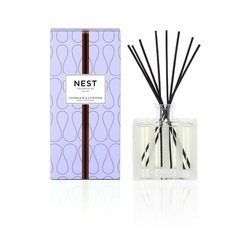 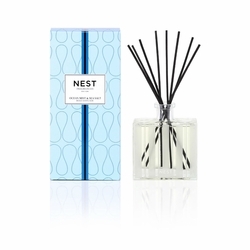 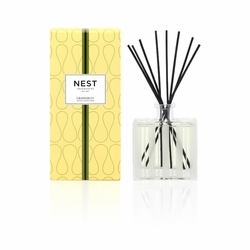 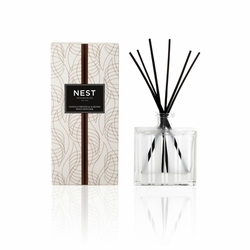 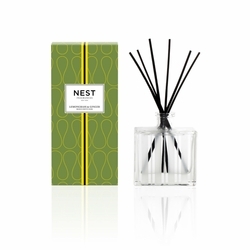 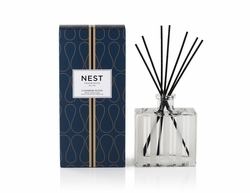 Each NEST Reed Diffuser comes in a beautiful, giftable box.